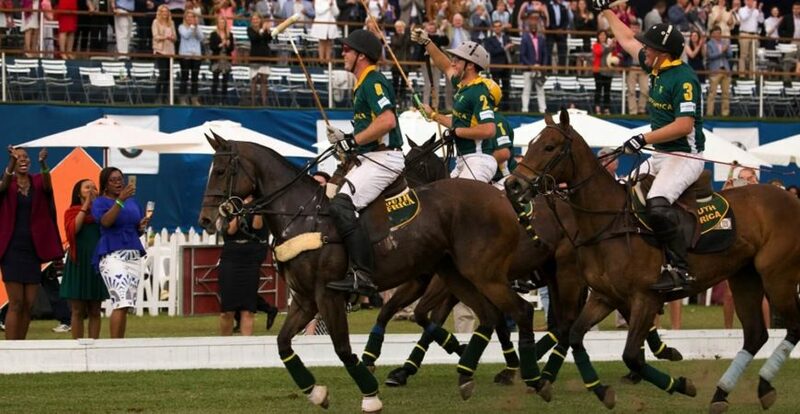 The South African Polo Association will be hosting the Johannesburg International Polo event on Sunday 9 September 2018 at its newly acquired premises, Riverfields Polo Estate. Australia have accepted the invitation to send a team to play against South Africa in what is always a hotly contested sporting rivalry enjoyed by all. Australia are no strangers to South Africa having toured 5 times previously in 1975, 1994, 1999, 2003 and 2011 for this International. The visitors have won three out of these five Tests so South Africa will be very keen to even the scores with a local win this year! Beluga Hospitality can assist with your VIP hospitality needs. Join us at the Johannesburg International Polo in our VIP hospitality marquee. Contact us on 010 592 0963 or email bookings@belugahospitality.co.za to make your booking. Click here to view the event details.